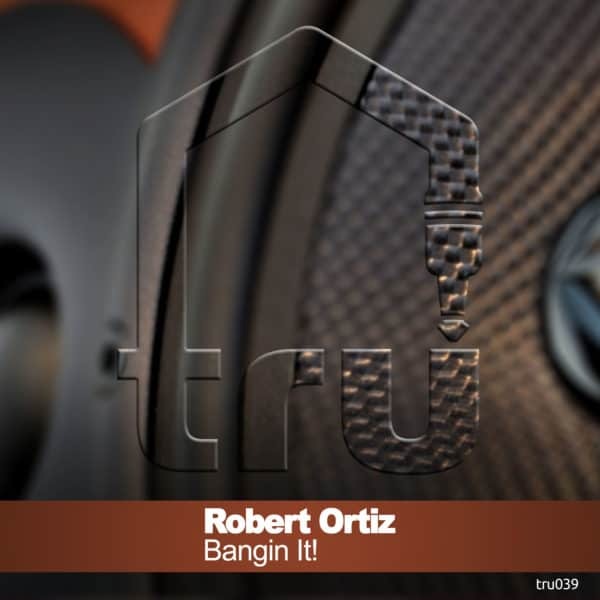 Robert Ortiz returns to Tru Musica since his first appearance on the Certified Free Agent Compilation. This track bumps with that funky tech house vibe and is highlighted with a dope vocal. “Banging It” is guaranteed to move any dance floor and comes with an effective DJ Tool.